Recent hurricanes have spotlighted the importance of utility asset management because utility companies are often the ones who help rebuild regions that are affected. 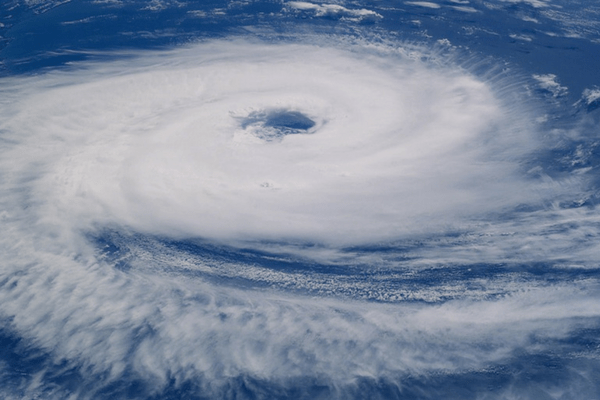 Hurricanes are ranked from a scale of 1 to 5 in terms of their severity. One of the most recent hurricanes, Hurricane Irma, was ranked as a Category 5 storm – it even set history records! Irma entered the record books for being the longest lasting hurricane in recorded history. In its aftermath, Irma destroyed 95% of structures in Barbuda, left millions in Florida without power, and killed residents across multiple countries. Who are some of the people leading the recovery process? Utility fleet services. These hardworking responders travel to sites to help residents rebuild and recover. Their jobs may range anywhere from restoring power to clearing trees. Here are some ways where utility tracking systems are helping with the recovery process. After a major hurricane, there are tons of jobs utility businesses need to track. It is unmanageable for field technicians to call their operation center and report all finished jobs; a better option is to work smart by communicating with an effective dispatch system. Dispatch systems allow utility businesses to keep track of jobs – here’s how the process would work: When a driver finishes an assigned job, they can use the system to confirm completion. The manager can then assign the next job by tracking the nearest job site. This creates a lean utility asset management process. It shortens communication time and allows technicians to finish more jobs. Ultimately, this quickens recovery for the areas most affected by hurricanes. Utility workers need to know what is the quickest route to take to a job site. This is particularly challenging after a hurricane. Roads are often flooded, blocked, or otherwise inaccessible. How can drivers avoid these roads and finish jobs quicker? With dynamic routing. Dynamic routes are created using utility fleet management solutions. Dynamic routes are routes that are updated based on live conditions. For example, if there is a reported road closure, the system re-routes the driver away from the closed road. This prevents drivers from getting stuck or lost. After a hurricane, cell service may be unavailable. This brings up the question – if the helpers need help, how would they call for it? Utility work could be risky as many roads are still flooded and are surrounded by unstable trees. Utility workers can use man down systems to call for help in case there is no cell signal. These systems use satellite to ensure the device is online at all times. If technicians need help, they can press a button to directly call the operation center. Utility asset management is usually serviced through cellular networks. What if cell signals are lost? How can utility managers keep up with vehicle location and keep track of jobs? When cell-based vehicle tracking is not possible, a reliable alternative is using Iridium satellite tracking. 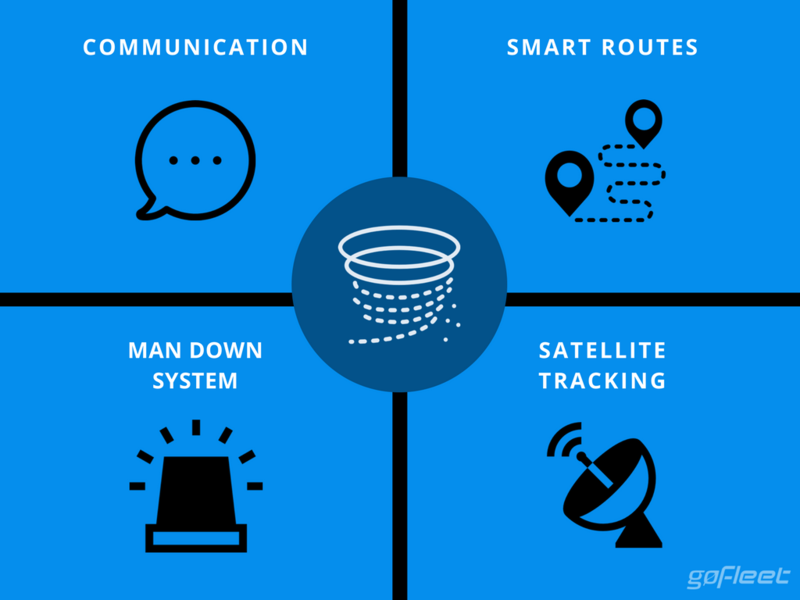 Satellite tracking uses what is known as a “failover system”. Failover systems continue to give updates on vehicle location when cell signals are lost by switching over to satellite tracking. Utility companies can then get updates on vehicle location and job progress at all times. For more information on utility asset management, check this out!